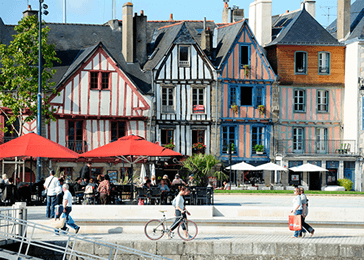 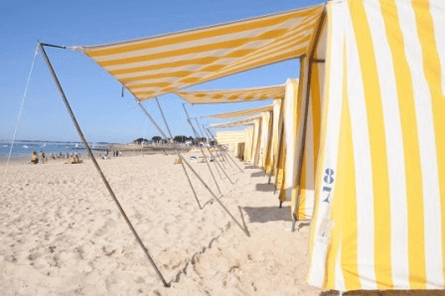 Discover our 3-star campsite located between Carnac and La Trinité sur Mer in the heart of the Gulf of Morbihan. 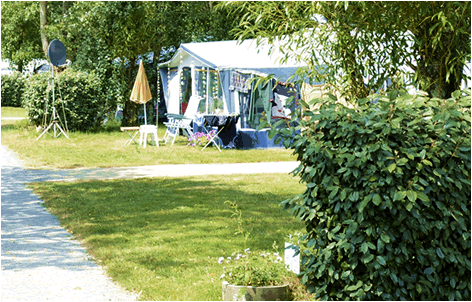 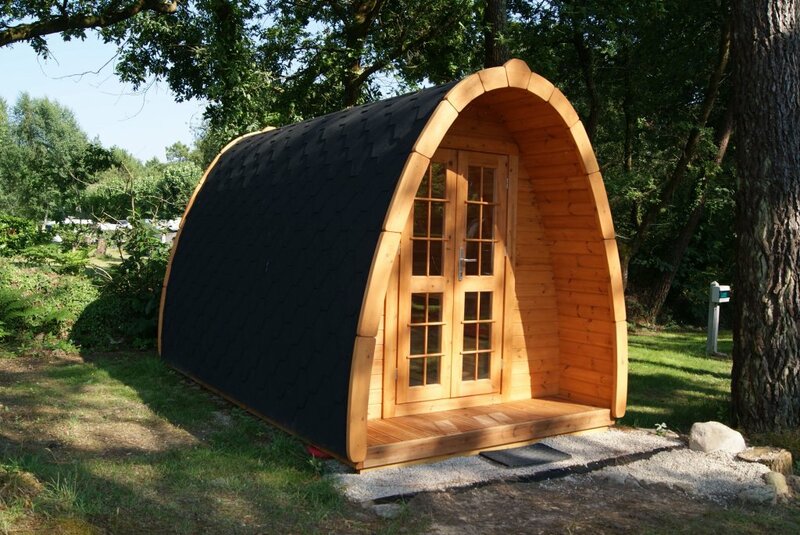 Camping de Kergo, located near the beaches of Carnac, is set within peaceful woodlands. 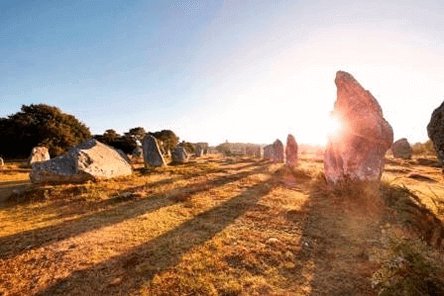 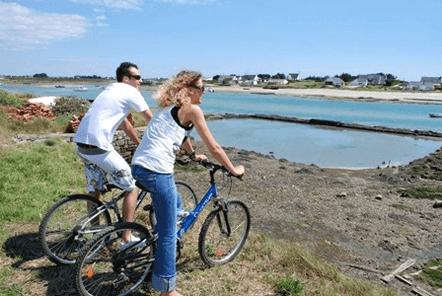 Ideally located near the beaches, Carnac’s standing stones, La Trinité sur Mer and the Gulf of Morbihan, the campsite offers mobile home rentals and camping pitches for your tent, caravan or motorhome. 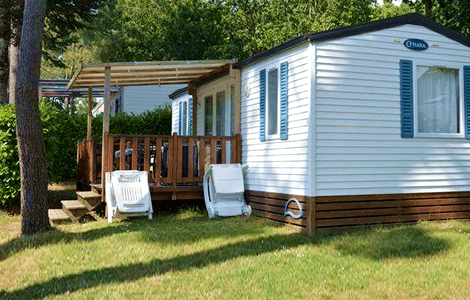 This family-run campsite located in a peaceful environment offers generous pitches (minimum 100 m² for camping and 150 m² for mobile homes) at affordable prices. 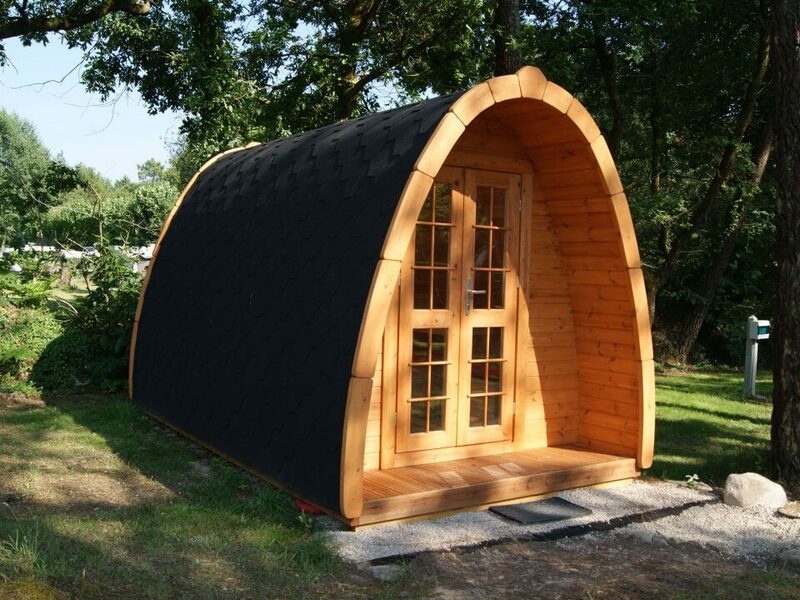 Camping de Kergo also offers a range of services for your comfort.